SCRA has updated two key information flyers and has a brand new leaflet about to be tested. The leaflet being trialled is called ‘Getting papers for a Children’s Hearing for the first time.’ It explains to young people who have turned 12 years old, that because of their age, by law, whenever a future hearing is scheduled for them, they will receive their own set of Panel papers. Panel papers contain detailed personal information and the leaflet explains that while it is the young person’s right to receive the information, they can and should ask for help if they find the content upsetting. The leaflet which has sections aimed specifically at young people, parents and carers and professionals, will be tested in our South East Locality from April onwards. Our ‘Secure Accommodation leaflet’ has undergone a slight revision to help make the issue of ‘secure accommodation’ as clear and easy to understand as possible. 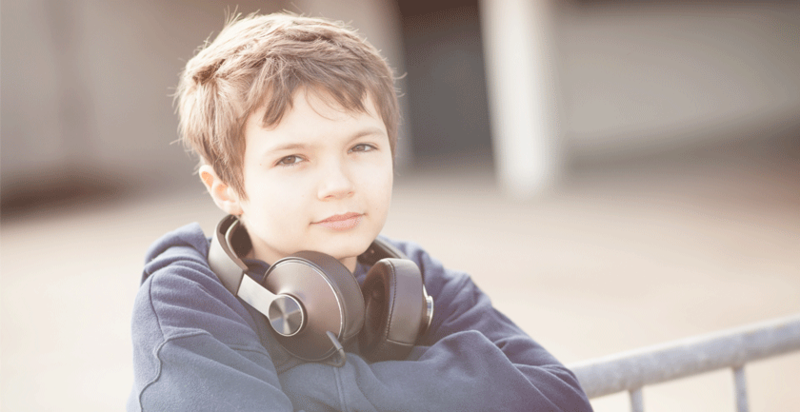 The leaflet explains what secure accommodation means, why a Children’s Hearing might decide that a safe, secure environment is necessary for a young person, and where further advice and help on the matter can be found. Our ‘Children’s Hearings – Your Rights’ flyer has been also been revisited, and is now as well-defined and rights specific as possible, supporting young people to know their rights and enhance their understanding. Both these leaflets have retained their original design and so are still easily recognisable. If you would like copies of any of our leaflets, please email communications@scra.gsi.gov.uk. To see all our information materials, visit the Resources section of our website.